DENVER — The U.S. Army has resumed destroying obsolete chemical weapons at a Colorado depot after a nine-month shutdown for repairs. Officials said Wednesday the highly automated $4.5 billion plant began a gradual restart this week. Site manager Greg Mohrman says it could take 60 days to return to full operation. 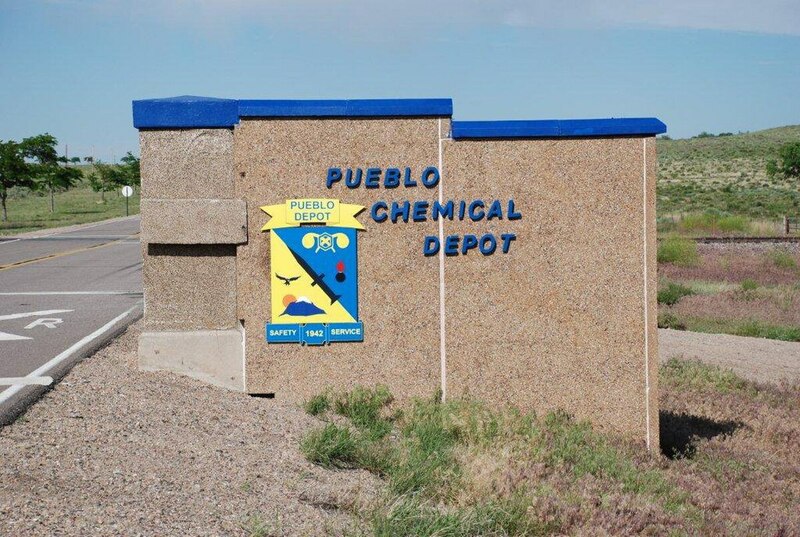 The plant at the Pueblo Chemical Depot in southern Colorado is destroying 780,000 shells containing 2,500 U.S. tons (2,270 metric tons) of liquid mustard agent. The United States agreed to eliminate all its chemical weapons under an international treaty. The plant began operating in 2016 but encountered a series of problems including a leak in a storage tank and vibrations that threatened to damage pumps. Most operations stopped in September. The plant had destroyed more than 43,000 shells before the shutdown.